No political party has monopoly over intolerance, hate or violence. 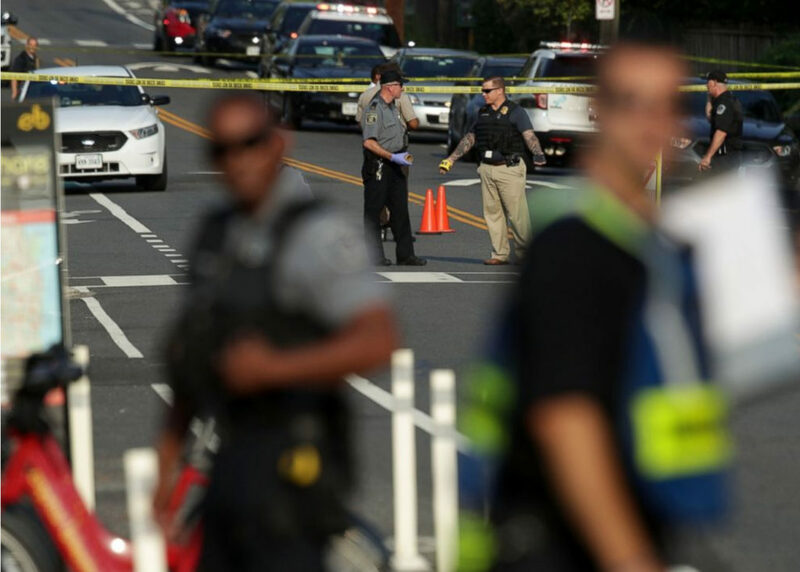 On June 14, a 66-year-old man who identifies himself as a Democrat opened fire on Republican members of Congress at baseball practice for a charity game in Alexandria, Virginia. Lawmakers have praised the actions of police in stopping the shooter, preventing a “massacre.” Mental health, gun control, partisanship, Trump… the debates on what caused the shooter to act have begun. In the end, the driving force behind this act of political terrorism is the same issue that fuels racism, homophobia, xenophobia… dehumanizing those who are different from you, believing their lives are dispensable and worth less than the distorted beliefs or cause you fight for. As someone who is in politics and often gets heat from both sides of the aisle, I pray for tolerance. I pray for us to listen to each other and see the humanity in each one of us, regardless of what party we belong to, country we are from, race, religion or sexual orientation we identify with. This divisiveness needs to stop. And it can, with each one of us. The more we allow for our individuality to live within our collectiveness, the more tolerant we become. We can be who we are, disagree with each other and still hold on to our sense of unity as fellow compatriots, respecting each other’s lives and experiences. As we do that, the lines between “us” and “those people” will begin to blur and fade, and with it, so will the senseless violence. The yelling will stop and dialogue will commence. We will be what we are meant to be: one nation, under God, indivisible, with liberty and justice for ALL, including those we do not agree with.